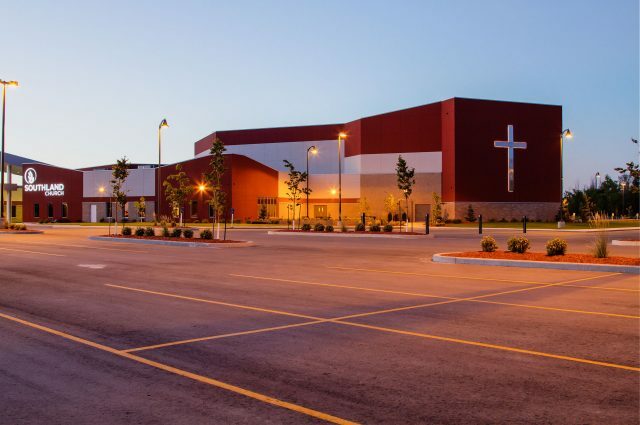 The Steinbach EMC selected Three Way Builders to design and renovate the education wing of their facility. 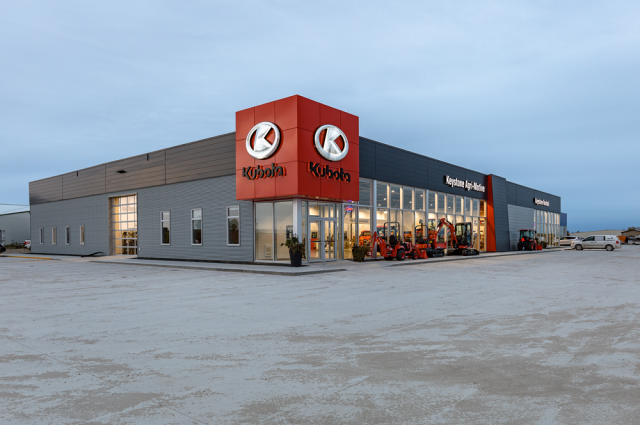 The new 9,700 sq.ft. space provides additional classroom and usage space such as a new boardroom, youth room, multiple Sunday school rooms and a nursery. The project went so well that the church was able to accomplish the project under budget and re-purposed these funds to have Three Way Builders carry out more renovations in other areas of the facility - such as their basement space used for Sunday school classrooms.